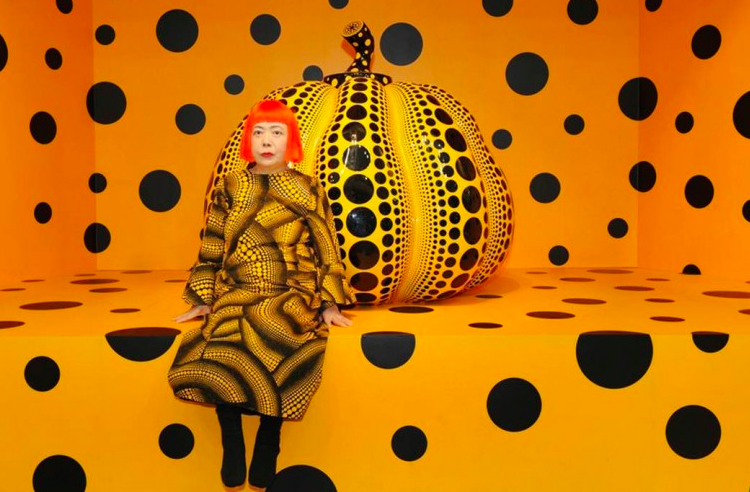 One of the most selfie-ready shows, Yayoi Kusama's Infinity Mirrors exhibition at the Hirshhorn Museum and Sculpture Garden, Washington, DC, was the scene of a devastation when a visitor accidentally smashed one of Kusama's pumpkin sculptures. 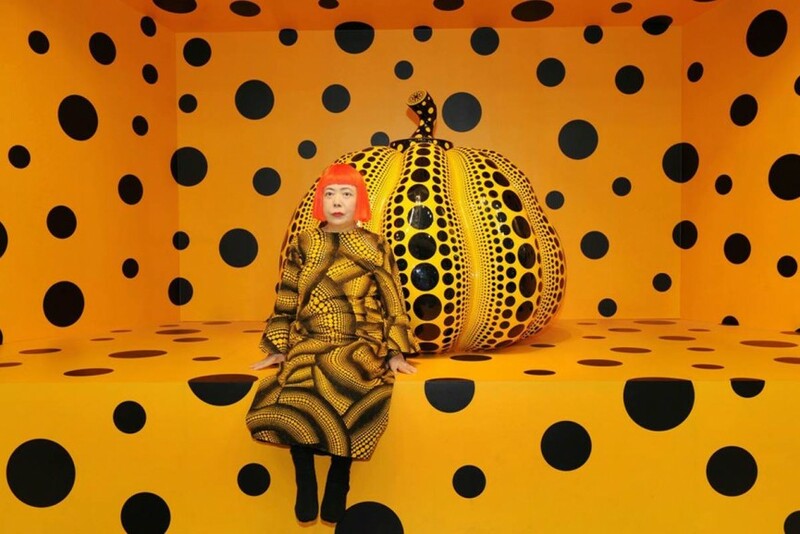 Kusama's installation All the Eternal Love I Have for the Pumpkins, 2016, which features several yellow and backed polka-dotted pumpkins inside a mirrored room has had to be closed due to ''minor damage.'' The damage in questions occurred when the selfie-taking visitor accidentally stepped on one of the pumpkins, which are valued at around $785 000. The exhibition will reopen again soon at the Smithsonian Institution’s Hirshhorn Museum and Sculpture Garden through to May 14, 2017. It will then travel to the Seattle Art Museum, June–September 2017; the Broad Museum, October 2017–January 2018; the Art Gallery of Ontario in Toronto, March 3–May 27, 2018; and the Cleveland Museum of Art, July–October 2018.